Cape Town’s City Council approved the inclusion of the Bo-Kaap area in a heritage protection overlay zone (HPOZ) on March 28. This will come into effect once published in the Provincial Gazette. “Council’s approval marks a pivotal moment for the Bo-Kaap. Today, the City has officially committed to conserving the unique historical landscape and way of life in the Bo-Kaap by managing development in a sustainable and considered manner,” said the City’s Executive Mayor, Dan Plato. The City conducted a comprehensive public participation process about the proposal to include the Bo-Kaap area in an HPOZ, which concluded on February 22. “Evidently, those who participated want the City to protect the Bo-Kaap’s long-term sustainability as a cultural asset. 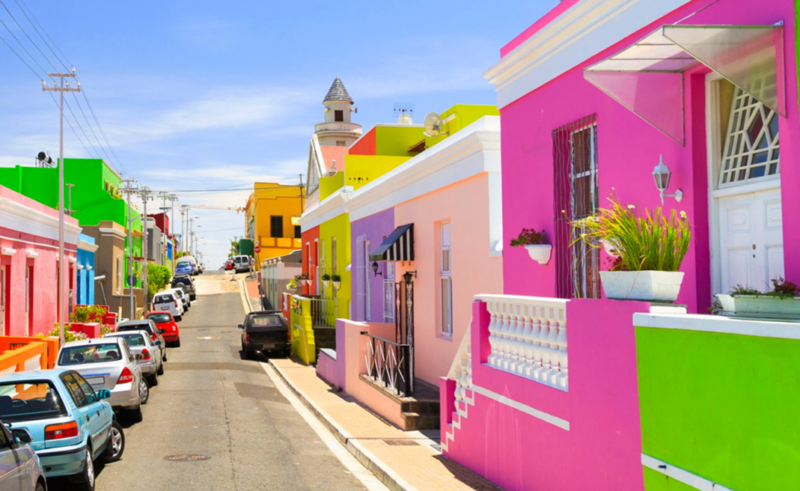 By including the Bo-Kaap in an HPOZ we will ensure that this uniqueness is harnessed and promoted for future generations and visitors,” said the City’s Mayoral Committee Member for Spatial Planning and Environment, Marian Nieuwoudt. The HPOZ for the Bo-Kaap extends to the Table Mountain National Park, and includes the northern green verges to the northwest of Strand Street, including Buitengracht between the intersections with Carisbrook and Strand Street. The age and typology of the Bo-Kaap’s architecture are distinctive, with the majority of properties being graded as conservation-worthy – these include brightly coloured terrace houses known as ‘huurhuise’ (houses for hire), which are iconic and characteristic of the Bo-Kaap, and give visitors a glimpse of city living where boundary walls are mostly absent and neighbours and children mingle in the street.